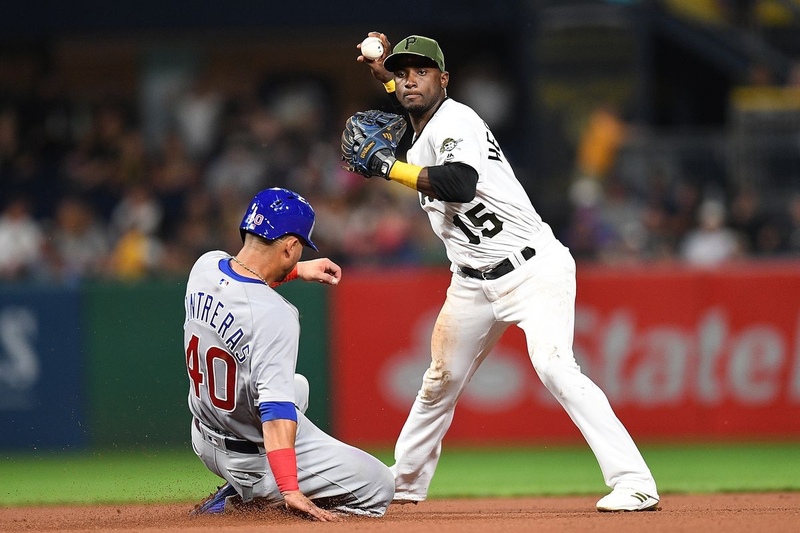 Tim Healey has reported that the Mets have signed shortstop Adeiny Hechavarria to a Minor League contract. Hechavarria played for three teams last year, hitting .247/ .279/ .345/ .624 with six home runs, driving in 31. Hechavarria is known to be a defensively strong infielder and is a strong candidate to make the team as a backup.